If you do not want to wind a choke yourself or have an issue with the soldering iron or you just want a much cleaner Balun install then we can help . Ferrite core baluns have a much wider bandwidth than the choke so are far more suitable to wide band or multi-band antennas (such as log periodic Arrays). Why do I need a Balun on my Yagi? The Ferrite Core baluns offered by InnovAntennas can help get the absolute best in terms of performance from any Yagi. It is not understood by many the importance of a balun and what is does so below are a few lines of explanation. A balun is a BALanced to UNbalanced transformer. The Yagi antenna is a balanced radiator. Coax cable is an unbalanced feedline. When an unbalanced feedline feeds a balanced antenna with no balun in place, common-mode currents result and run back along the outside of the coax cable. 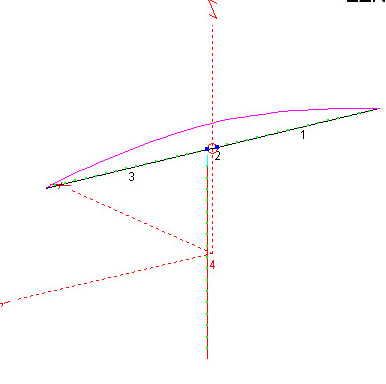 This means the Yagi is forced out of balance causing a skew in the Yagis pattern and often a loss of Front to Back ratio (F/B) is seen in addition to coax radiation. In additon to the performance drop, coax radiating can lead to causing intereference in your home and those of neighbours too. 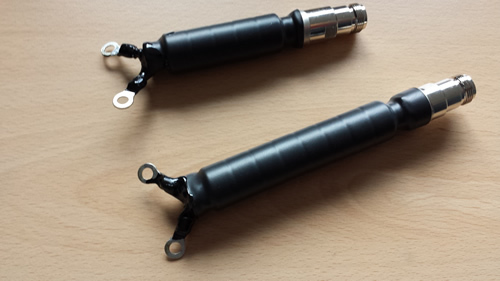 There is one more very important aspect of using a wideband balun such as the InnovAntennas ferrite core types and this can reduce reciever noise levels too in certain instances. Many household products today produce noise and while it is normally at very low levels, sensitive ham radio receivers could be picked up and prevent weak signals being heard. Often, these noises can be picked up on the coax cable itself which runs up towards and enters the antenna system. The Ferrite cores within the InnovAntennas balun not only prevent common-mode currents runing back down the coax cable when transmitting, they prevent these stray noises picked up on the coax cable from entering the antenna system and inturn, your receiver. For the very best in terms of performance, always install the right kind of balun. Select and InnovAntennas balun and you are done! 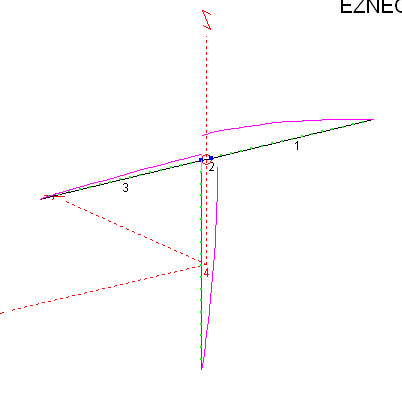 The above shows the current (represented by the pink line) distribution through the driven element of a correctly balanced Yagi with a balun at the feed point.